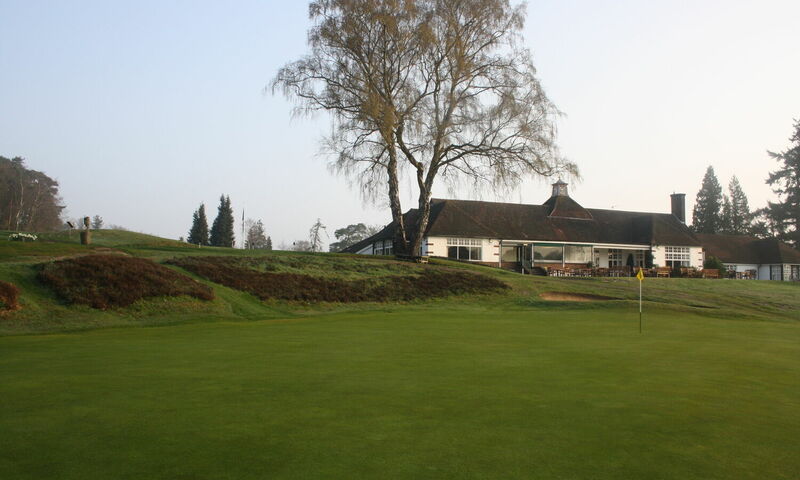 The year round well maintained golf course itself is a place of tranquillity. 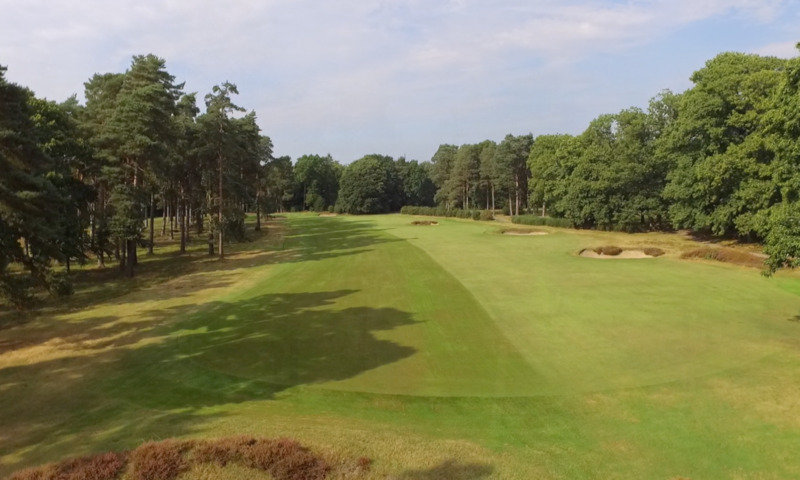 It has a great layout calling for much thought to be given to shot placement. 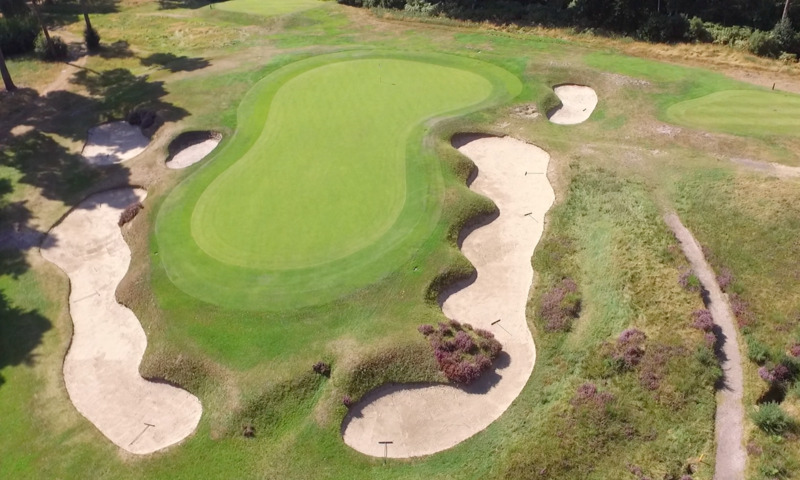 The short holes in particular are superb. 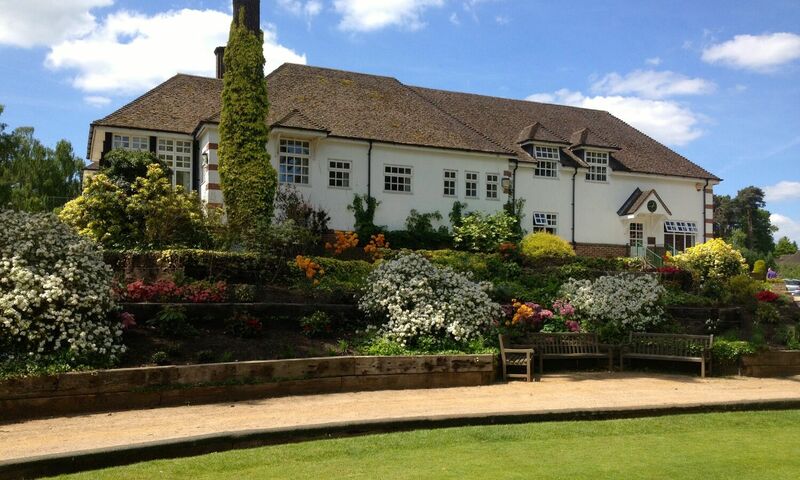 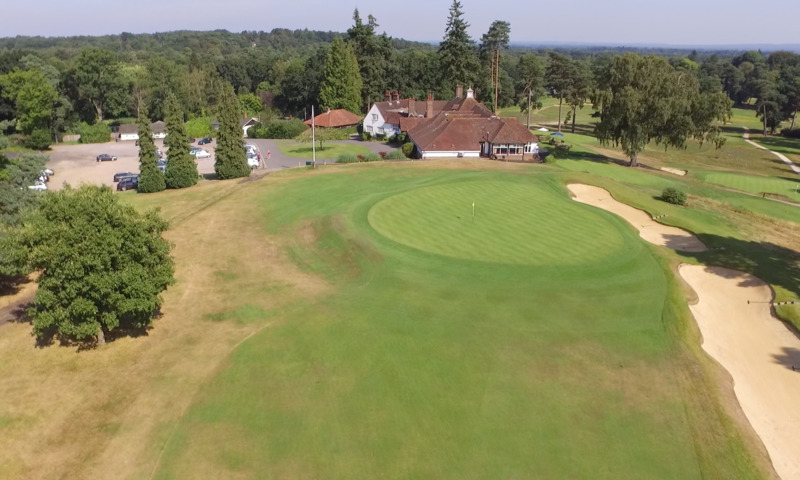 The greens are excellent and amongst the best in Surrey. 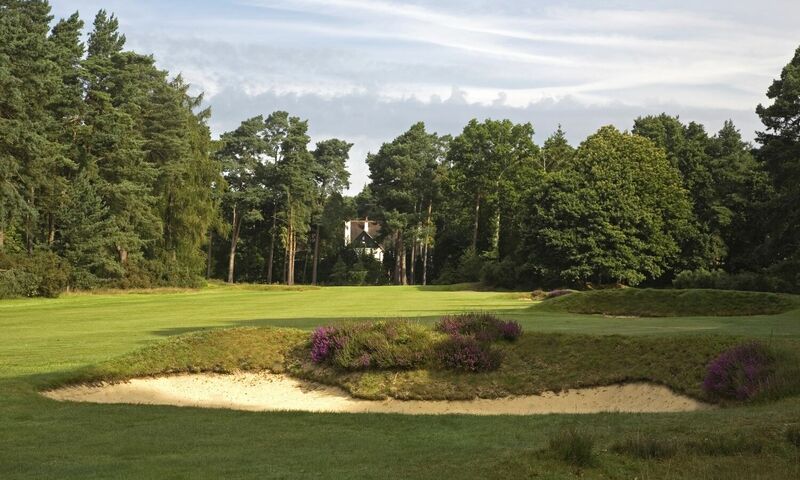 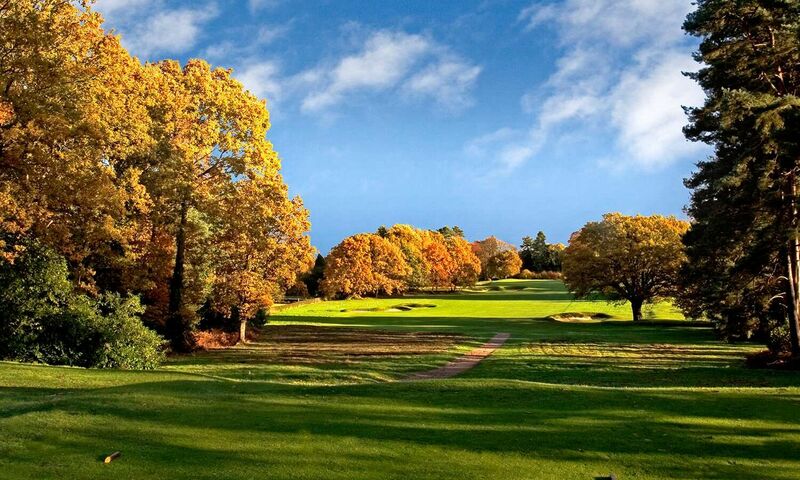 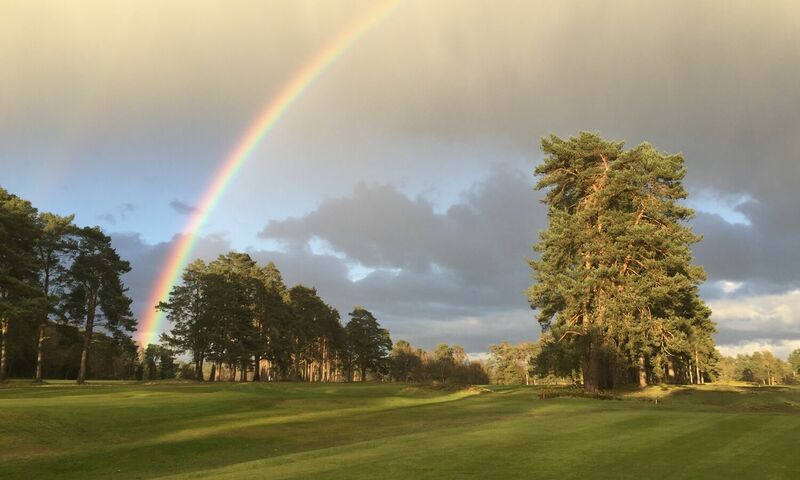 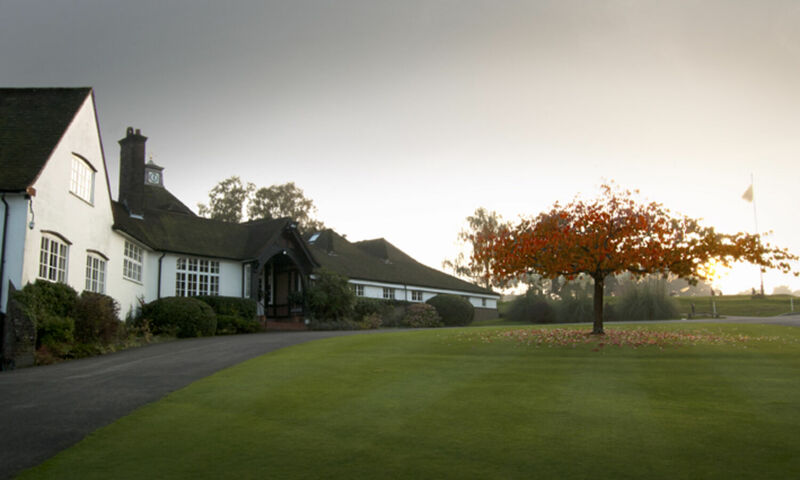 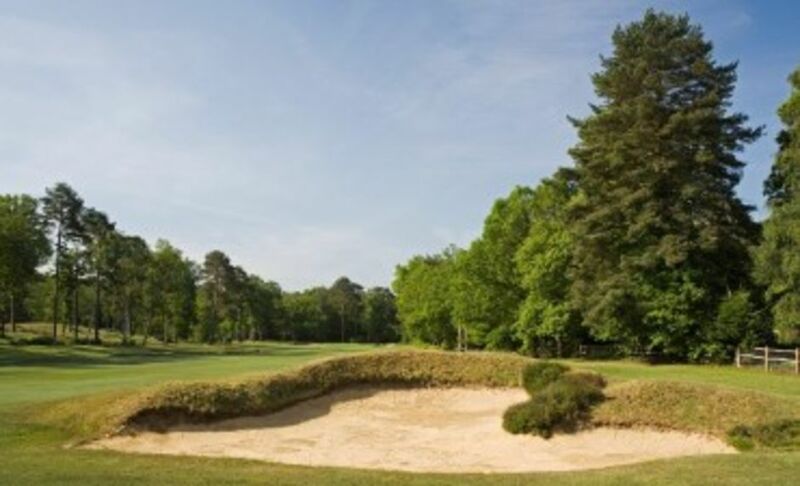 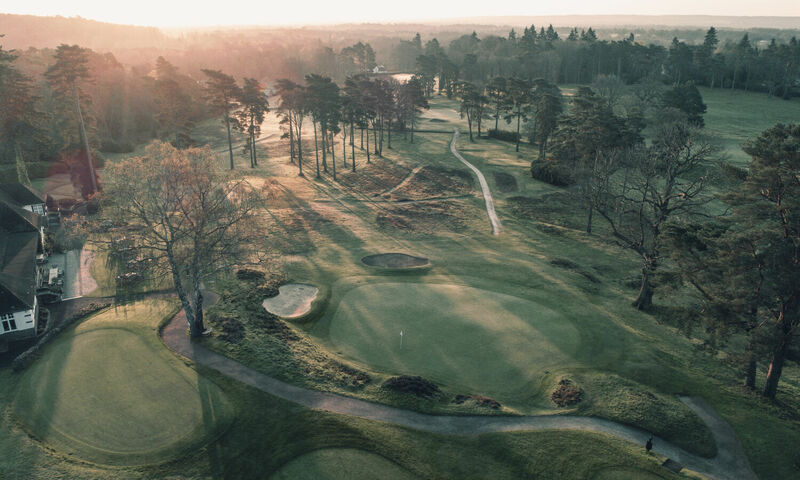 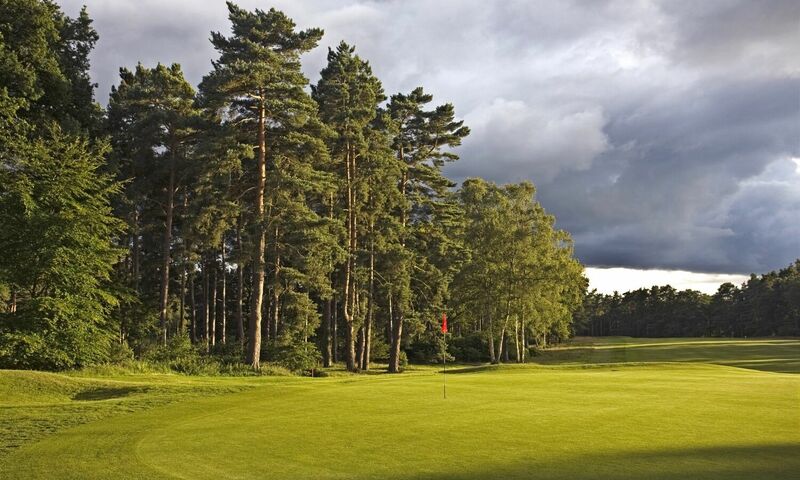 Built on predominantly Bagshot sand, the course drains well in the winter and becomes very much the inland links course the heathland courses are famed for in the summer. 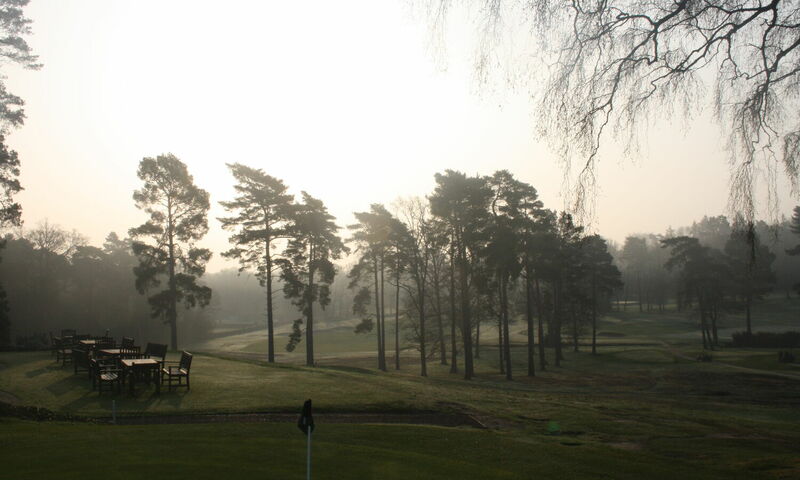 We do not use temporary greens or tees, nor is play prevented due to frost.